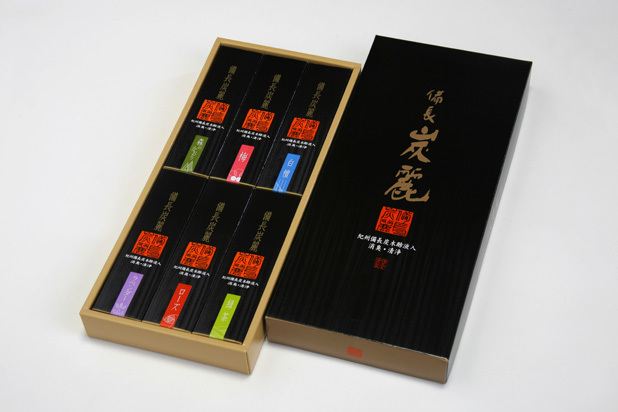 Baikundo:A manufacturer of incense sticks. Introduce our recomended products. 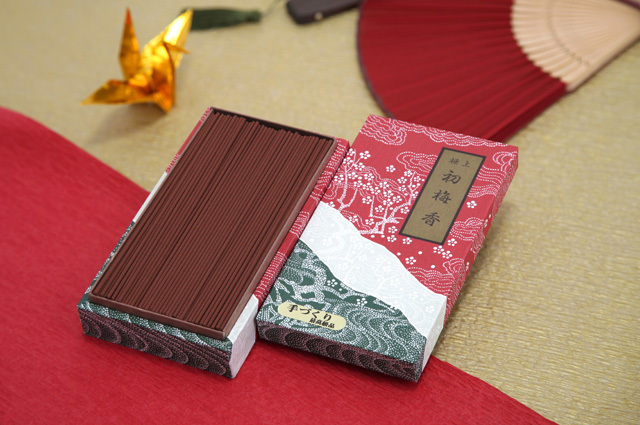 Our products are using traditional methods and innovative technology, which are made in Japan quality. 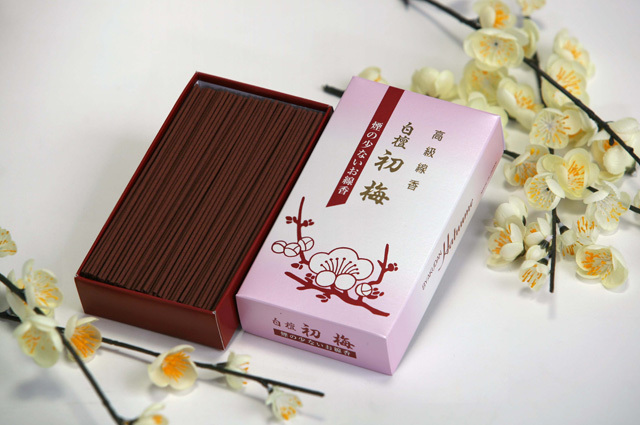 Please try to enjoy special and precious fragrance of incense. 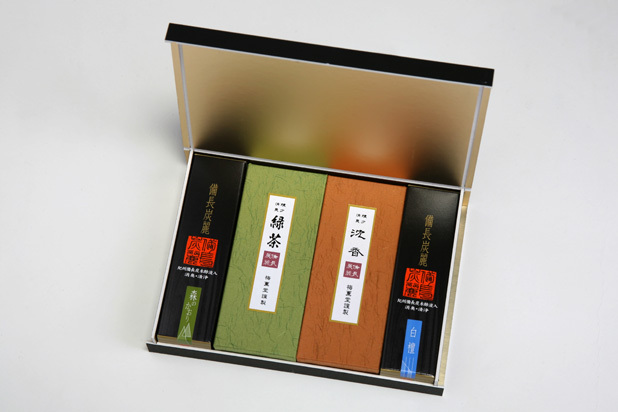 HATSUUME is our company’s typical brand. Blending several kinds of fragrance woods and flavor essence. 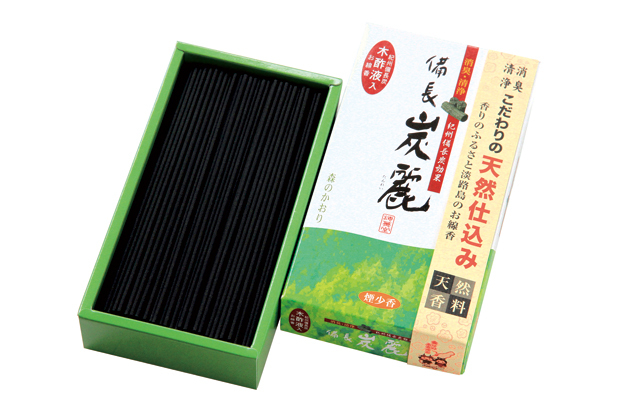 BINCHOTANREI is using Kishu (Wakayama Prefecture) Binchoutan charcoal, which has a deodorant effect. Copyright © Baikundo Co.,Ltd. All rights reserved.